While this has been a challenging year for many of us, it has also been a banner year for the invasion of integral structures of consciousness in the cinematic arts on both the big and small screen from major integral movies like Arrival, Doctor Strange, Voyage of Time and Star Trek Beyond to HBOs new integrally-informed streaming series Westworld. 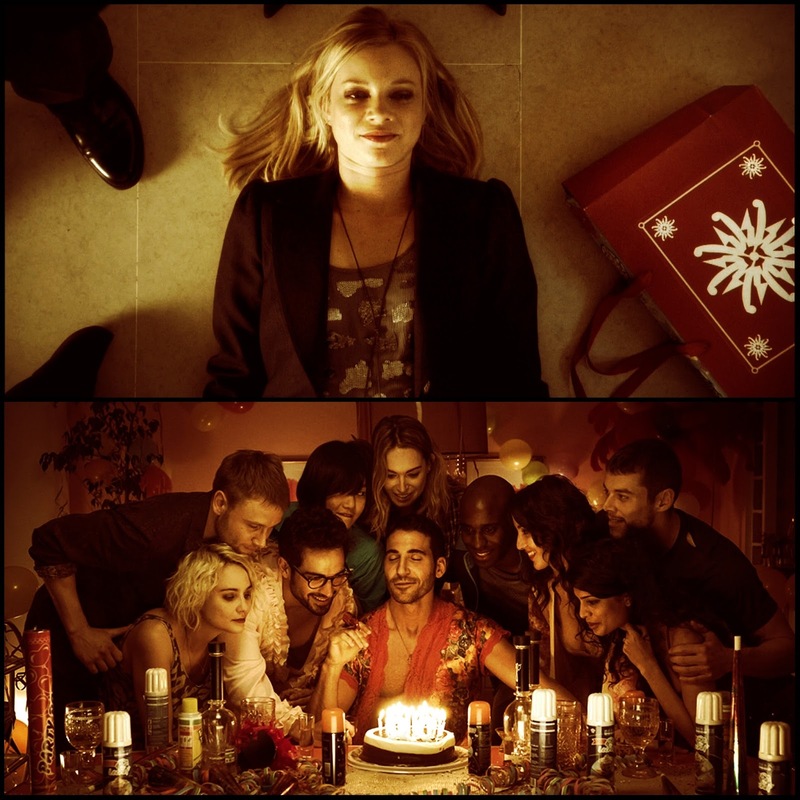 For a deep and potentially transformative holiday cinematic experience check out the newly released Christmas Special for Netflix's original series Sense8 from the Wachowski's. The series is an integrally-informed dramatic journey that attempts to capture and help us viscerally experience the enmeshment of all four dimension-perspectives of our individual and collective interior and exterior world, as its characters and we the viewer experience the dissolving of the boundaries between individual subjective reality, collective relational reality, individual objective reality, and collective environmental reality. If you haven't already seen the first season of this beautifully transcendent series we highly recommend watching the whole season before watching the Christmas Special. If you are looking for a sweet and sappy integrally-informed Christmas movie, check out the ABC Family movie 12 Dates of Christmas on Netflix. Using the integrally-informed evolutionary time-loop formula from Groundhog Day with a Christmas spin and a female main character, this cute little movie is filled with holiday spirit and light on the outside and deep evolutionary patterns on the inside. This month, November 2016, I detected at least three movies in theaters that tested positive for integrally-informed elements. 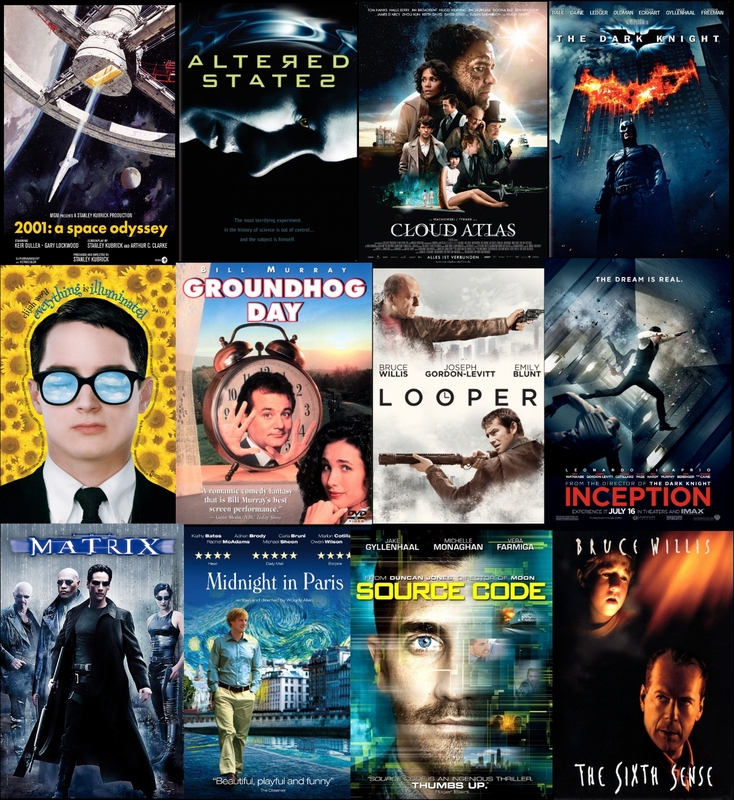 During the nine years that I have been testing movies for their structures of consciousness I have not seen this many integrally-informed movies in the theaters at the same time. A haunting and transcendent close-encounter movie that takes us on an elegant inner and outer cinematic journey that subtly attempts to integrate and transcend the boundaries of individual and collective interior and exterior existence, and the nature of language, perception and time itself. A Marvel "superhero movie" that follows the evolution of the main character as a person and as a hero, from an egocentric or self-centered circle of care and concern to a circle of care and concern for the whole Kosmos. It also has some wild, beautiful and fun expressions of the transcendent nature of time and space. A beautiful visceral IMAX cinematic experience into the evolutionary arc of existence and how holding it in our awareness can give us a deeper, richer and more integrated present-moment experience...the experience of the Kosmo-centric witness. 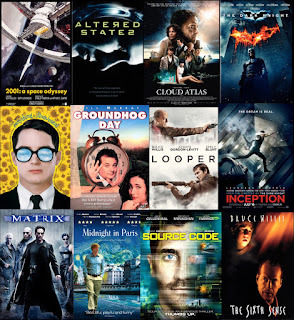 For more integrally-informed cinematic works check out The Integral Movie and TV List on the Internet Movie Database (IMDb) at: http://www.imdb.com/list/ls074613980/. On the list you will find all the movies and television series that have tested positive for having integrally-informed elements to varying degrees according to testing criteria developed during research on the application of Integral Theory to cinematic media theory and practice. The Integral Movie and TV List has been updated and is available on Internet Movie Database (IMDb) at:http://www.imdb.com/list/ls074613980/. The Last Wave (1977): A haunting mystical cinematic journey into the heart of aboriginal dreamtime and its evolutionary impact on a non-aboriginal person and the greater world at the crossroads of a great awakening (Australia). 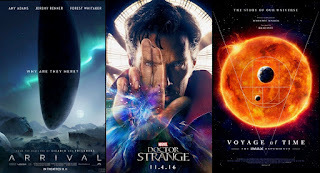 Star Trek 2009, Star Trek into Darkness and Star Trek Beyond (2009-2016): The rebooted Star Trek trilogy is a beautiful cross-temporal inner and outer evolutionary adventure following the developmental arc of both the young Kirk and Spock that creates both a complete evolutionary cycle through the three films and sets up for another cycle in upcoming films. 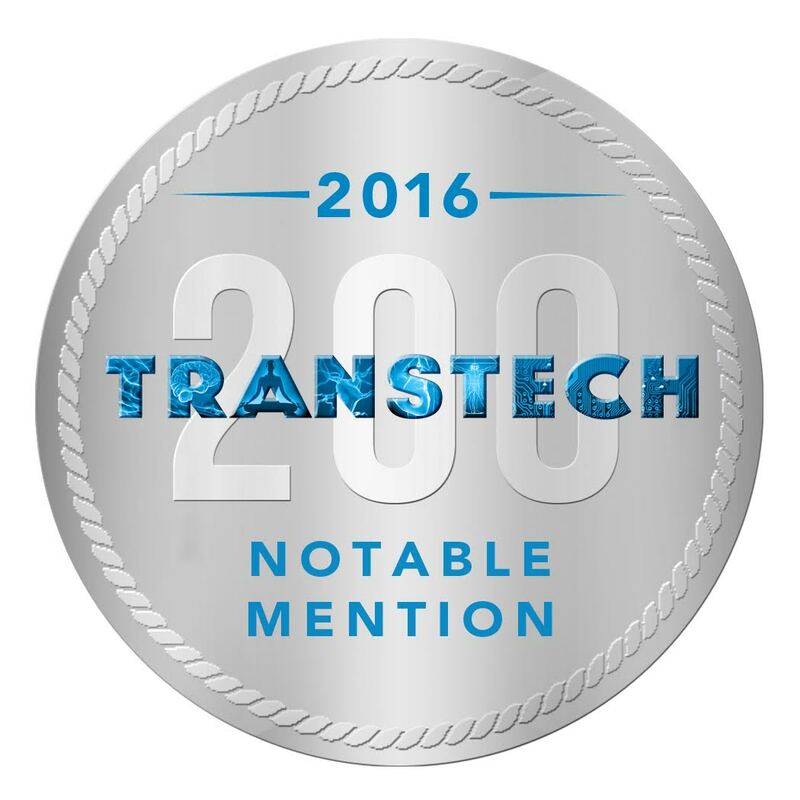 The Integral Cinema Project (ICP) has received Notable Mention in the first-ever TransTech 200 Innovator List, announced at this year’s Singularity University’s Global Summit. This is the first curated list to highlight the key innovators, makers, researchers, influencers, organizations, scientists and entrepreneurs who are expanding the known limits of human thriving in the emerging field of Transformative Technologies. We are deeply honored to have been recognized for our efforts to apply Integral Theory to the domain of moving image media, from film to VR, AR and other transformative Perception Technologies. We look forward to deepening our contribution to the TransTech movement as we continue to map the transformative capacities of various moving-image-based TransTech mediums and platforms, with the goal to develop content creation technologies to help enable TransTech creators to more precisely use their medium to target a particular transformative effect. These include inducing various states of consciousness, shifting perceptual constructs, assisting in emotional and psychological healing, and catalyzing shifts in stages of individual and collective development. 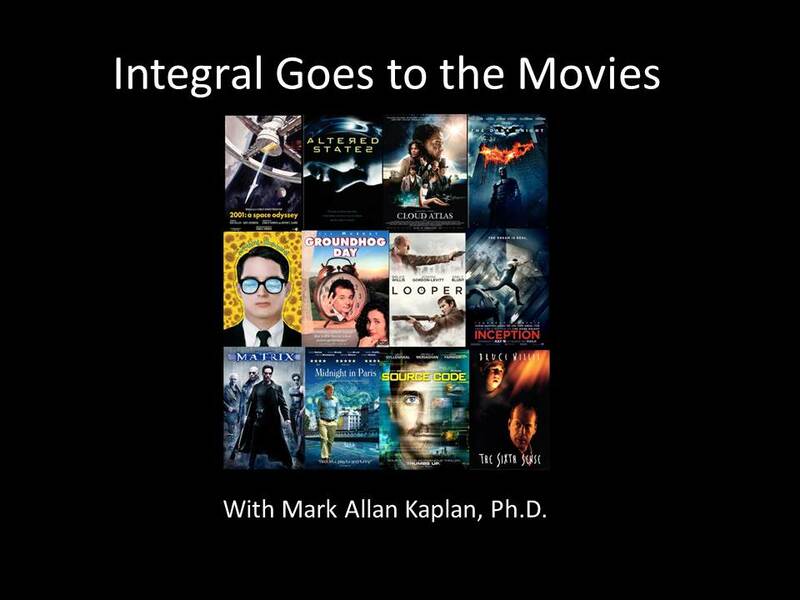 Now featured on our YouTube channel, Integral Goes to the Movies, a 90-minute presentation from Mark Allan Kaplan, Ph.D., the creator of Integral Cinema Project, in which he illuminates the structures of consciousness embedded both within various films and within the medium itself. This could change the way you look at film...and just about everything else. Announcing the launch of the new Integral Cinema Project YouTube Channel where you can find original productions from the Integral Cinema Project along with educational playlists that help you explore the cinema from an integrally-informed perspective. 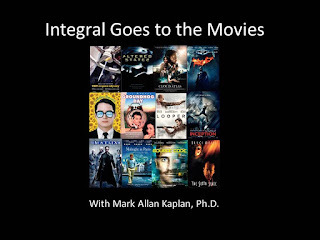 Join us for INTEGRAL GOES TO THE MOVIES, an evening of movie clips, popcorn, and some serious fun with Integral film theorist, filmmaker, and media psychologist Mark Allan Kaplan. 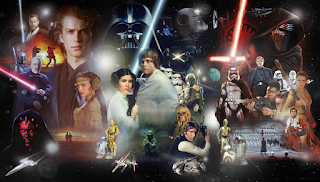 Using various movie clips Mark will show us how to be a savvy spotter of Integral trends in popular media and deepen our understanding of the ways current media and technologies are helping to transition us into an Integral Age. Going to the movies usually isn't a solo affair so we set a special price for couples. So bring a friend or a date for a fun and stimulating evening of pop culture. The Integral Movie and TV List has been updated and is available on Internet Movie Database (IMDb) at: http://www.imdb.com/list/ls074613980/. Citizen Kane (1941) - This cinematic masterpiece has hints of the emergence of integral cinematic style and structure into a more main stream form as it traces the evolution of an individual life and explores how our primal wound can both propel us up the ladder of human development while also undermining and regressing us at the same time. 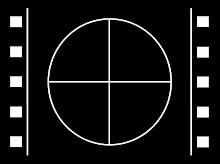 While the film's main character falls far short of the higher stages of development, the filmmaker, Orson Welles, potentially elevates us the audience into a higher level of perception as we are cinematically raised up into the integral dimensions of a deeply integrating and witnessing consciousness. It's Such a Beautiful Day (2012) - Beautiful animated trilogy of shorts that explores the journey of an individual life that dances across the thin line between life and death, time and timelessness, and form and the formless. The film is both raw and elegant and wondrously captures the main character's evolutionary dance from egocentric (self-absorbed) to Kosmocentric (unitive) levels of existence. The Giver (2014) - A heart-felt integrally-informed psycho-social science fiction film that dramatically explores a post-catastrophe society that has tried to engineer a better world by suppressing the human shadow and de-evolutionary forces from the developmental arc. This suppression ends up also burying many positive and higher emotions and the heart of the evolutionary impulse itself, and an old man who holds the memories of what the world lost gives a young man those memories in hopes of helping him evolve into the catalyst for the re-awakening of the heart and soul of the world. Share (2014) - "Share" is a subtle and elegant integrally-informed dramatic short film exploring the impact of transcending the boundaries between subjective and intersubjective domains across multiple dimensions of being and becoming. The film's creator is a long time student of Integral Theory and one of the early integral practitioner's who have been attempting to apply Ken Wilber's Integral theories to media. The Cobbler (2015) A deeply flawed but cute mystical comedy with an integrally-informed undercurrent of the main characters evolution from egocentric to Kosmocentric circles of care and concern. Avatar: The Last Airbender (2005-2008) Wonderful and deep yet light-hearted integrally-informed animated TV series that explores the evolving and spiraling dance between the separation and the union of the multiple dimensions of our being and becoming. The Legend of Korra (2012-2014) - Another integrally-informed animated TV series from the creators of Avatar: The Last Airbender, set in the Avatar universe many years later with a new, this time female, Avatar, expanding and deepening their exploration of the evolving and spiraling dance between the separation and the union of the multiple dimensions of our being and becoming.